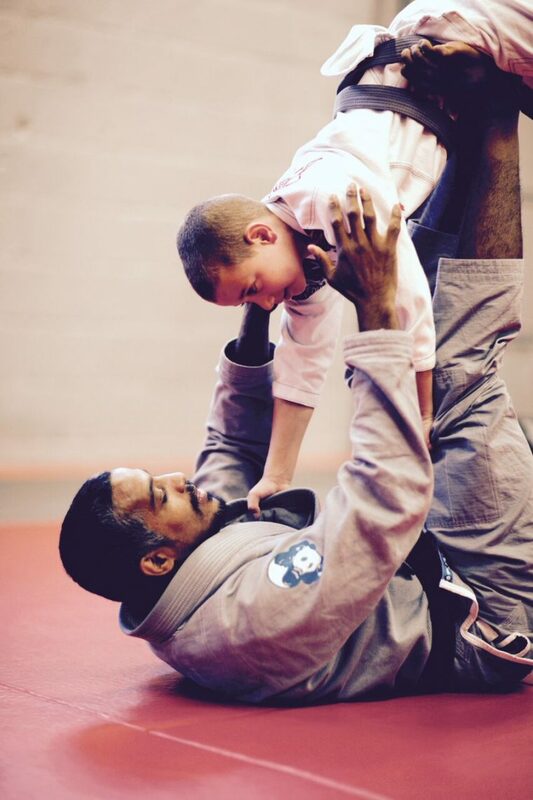 Brazilian Jiu-Jitsu is a phenomenal martial art for kids. 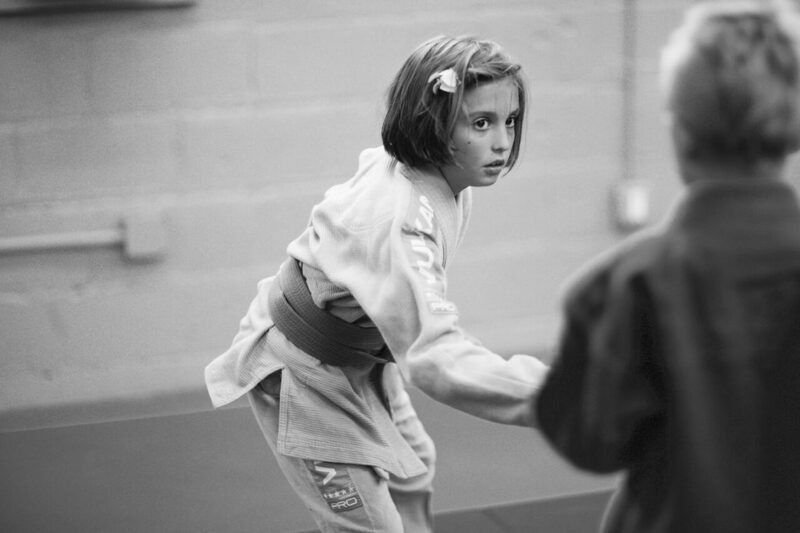 There is no need for striking an opponent; no need for volatility. 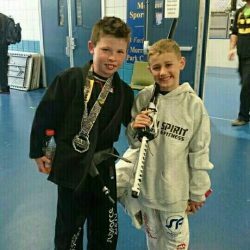 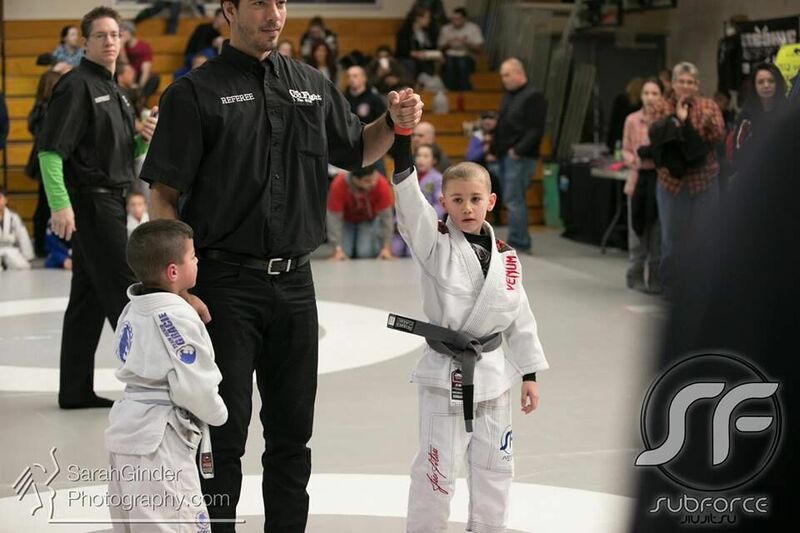 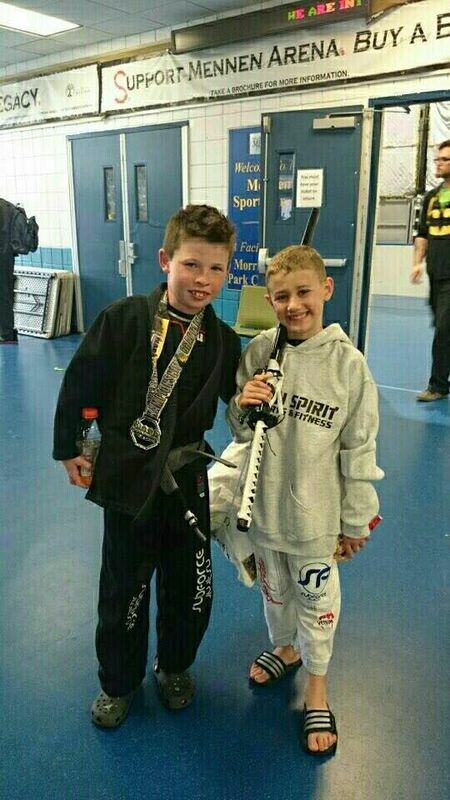 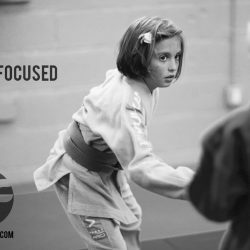 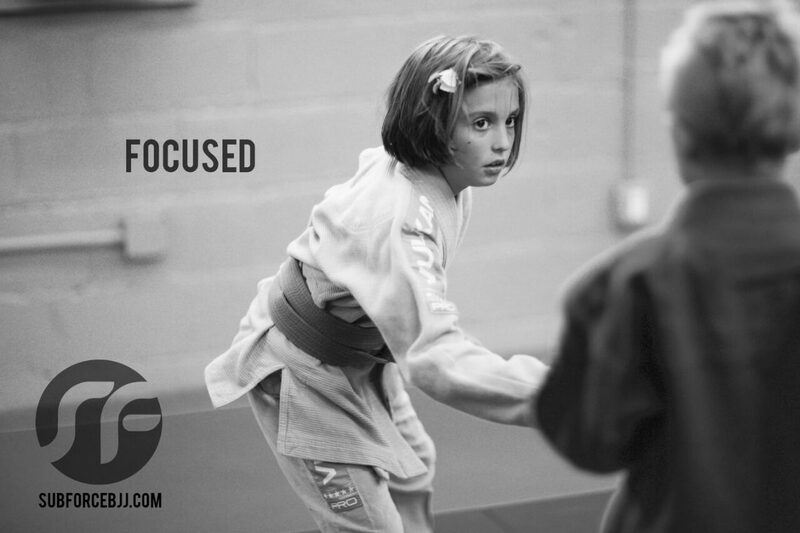 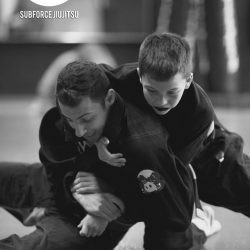 With the SubForce BJJ Kids Program, your child will learn how to control an opponent without size or strength being a major factor in determining the outcome. 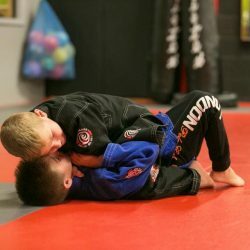 Here they will learn how to close the distance with an opponent and use a trip, throw, or take-down to bring the fight to the ground. 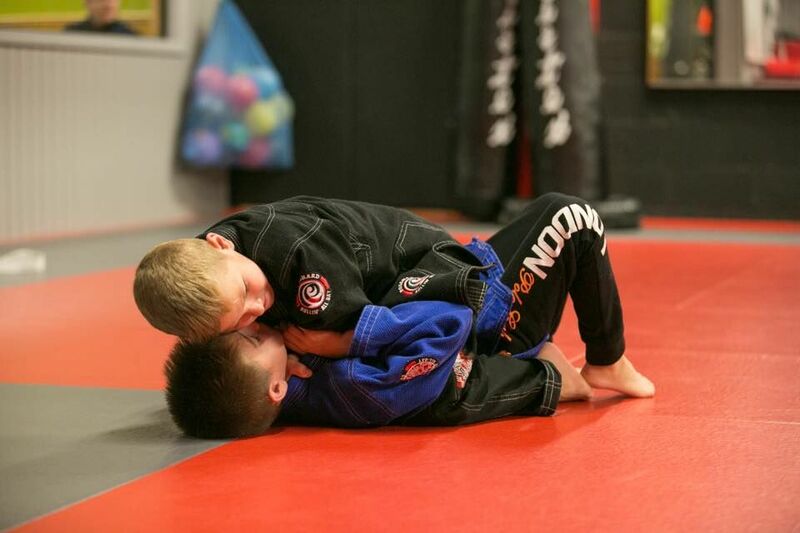 They will also learn how to control their opponent by utilizing the advantages of whatever position they are in — subduing the opponent with a joint lock or choke (aka submission). 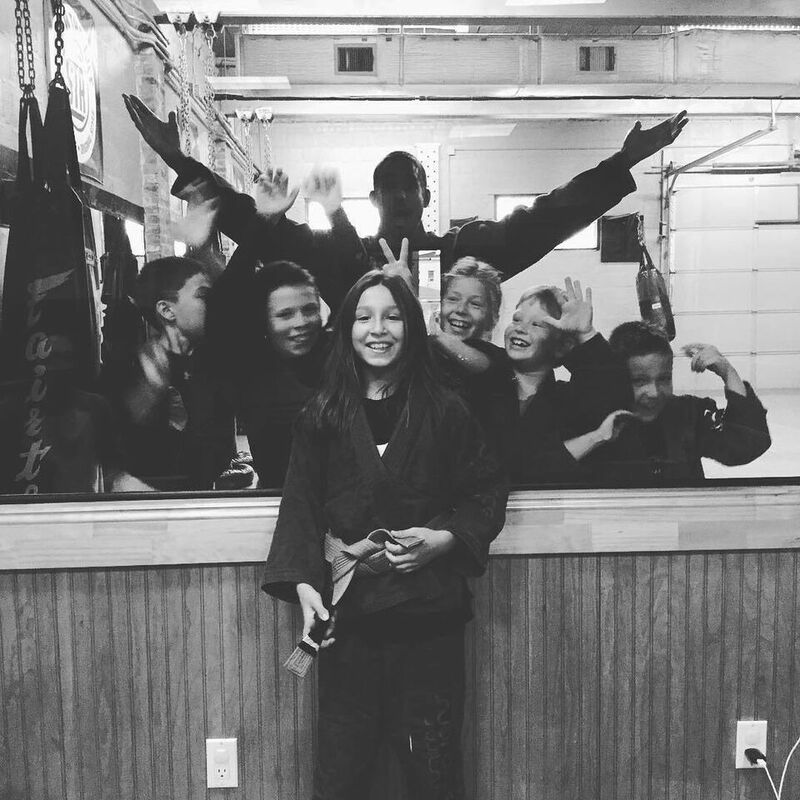 Every kids martial arts class begins with an engaging warm-up, followed by specific Brazilian Jiu-Jitsu drills, and then the lesson of the day broken down into pieces and taught step-by-step. 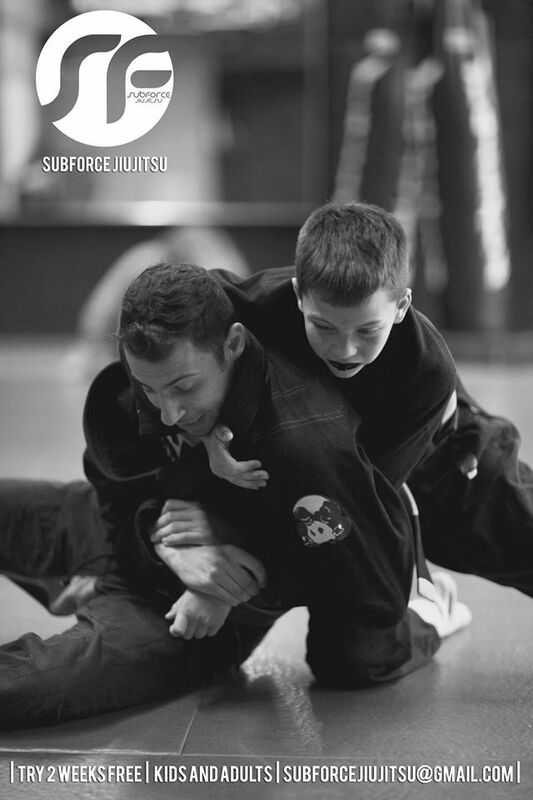 With techniques reinforced in this manner, students then finish each class with their favorite element — grappling. 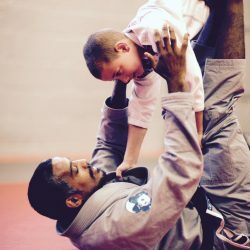 The grappling portion of the class can last up to 15 minutes, allowing students to grapple against one another and apply techniques they have learned and drilled in class. 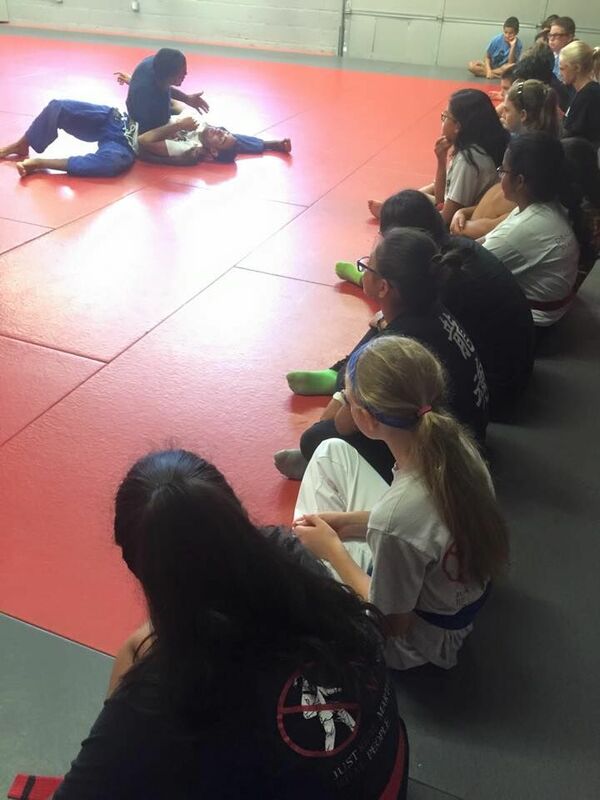 This is an essential component of their Jiu-Jitsu education. 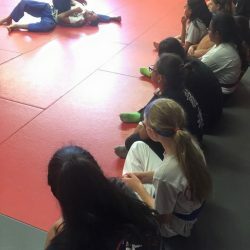 Because our students grapple EVERY class, their ability to learn the ART, and apply it against a resisting opponent, increases their knowledge and performance exponentially! 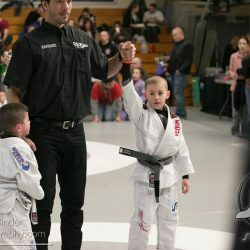 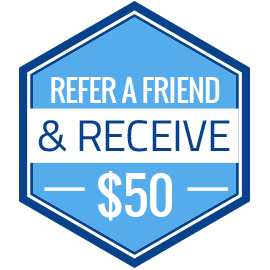 We give them the opportunity to learn through experience how best to acquire control positions and complete submissions. 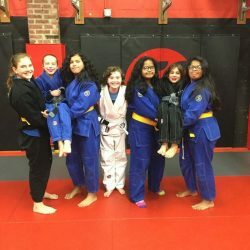 This Brazilian Jiu-Jitsu class not only builds confidence and problem solving ability, it provides an effective and fun workout. A great way for any child to get in excellent shape and have lots of FUN doing it!